Broken wheat recipes for weight loss are getting widely popular.If you are here for a diabetes friendly recipe, then this one will come in handy. I love cracked wheat for its sheer range of health benefits. For a long time, I have been wanting to make idlis with dalia (broken wheat), but never had the courage. But my recent successful experiments with oats, ragi, and buckwheat idlis prompted me to go ahead with broken wheat as the main ingredient. 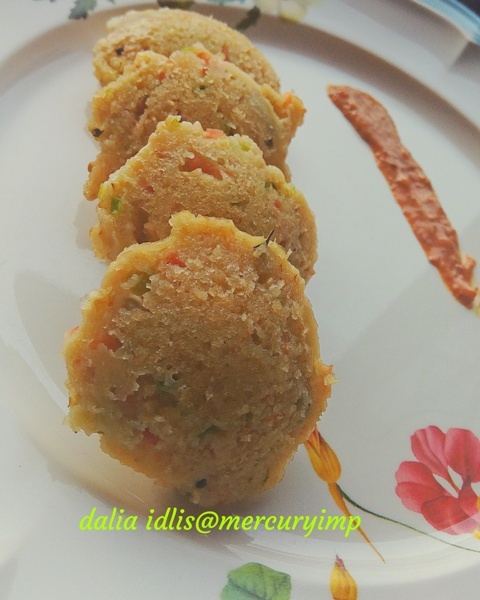 So here I am with dalia idli - hubby simply loved these super soft, full of nutrition idlis. As a rich source of fiber, cracked wheat aids in digestion. As a result, it aids in weight loss and weight management. It supplies your body with its regular dose of manganese. A rich source of protein and enzymes. Whole grains, such as cracked wheat, are a holy grail for weight loss, helping you maintain a healthy body weight. Also known as bulgar wheat, daliya or dalia comprises grains of wheat crushed into smaller pieces. These cracked berries of whole wheat are a rich source of calcium, zinc, phosphorus, magnesium, copper, iron, folate, vitamin B1, B2, B3, and fiber. The magnesium content in cracked wheat helps activate certain enzymes that play a key role in balancing out insulin and glucose levels. This is the reason wheat for diabetics is a safer, healthier alternative to rice. There are numerous healthy cracked wheat recipes to help you maintain blood sugar and manage diabetes. The body requires insulin to break down sugar in food. When the body is not able to produce enough insulin, it could cause high blood sugar levels, which risk causing diabetes. By nourishing your body with whole grains, you are essentially providing it with the means to control blood glucose levels and cholesterol, preventing diabetes from developing. According to a research study done by Harvard Medical School, women taking whole grains, such as whole wheat flour or cracked wheat, regularly had consistently lower weights compared to those who used refined flour. Cracked wheat nutritional values speak for its health benefits claims. Replacing refined flours with cracked wheat in recipes adds additional nutritional value. Baking with broken wheat or adding it to any dishes raises its nutrition. Wondering how to cook cracked wheat? 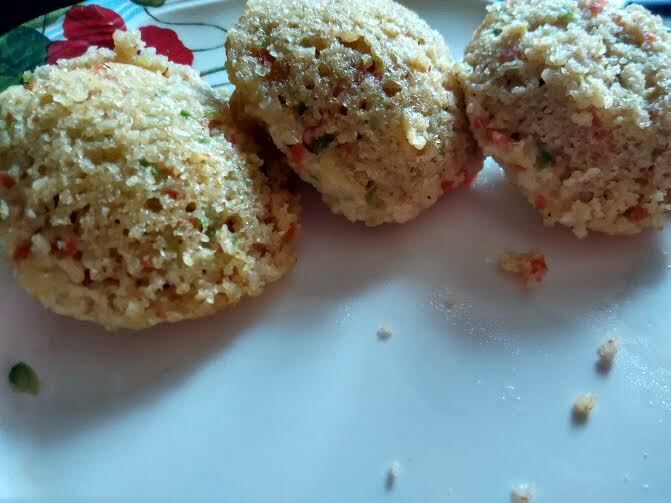 Here is one of my most favorite cracked wheat recipes - steamed dumplings or dalia idli, as it is popularly known in Indian homes. Dry roast dalia. Let it cool. Mix with suji and curd. Add salt. Keep aside for 10 minutes. Next add the required amount of water to make idli batter. Add baking soda and steam until done. I made tomato-onion chutney and coconut-almond chutney. You may want to try roasted Bengal gram chutney. It is sure to tickle your taste buds. Check recipe here. Do not forget to check dalia idli toast - yes, you have heard it right. 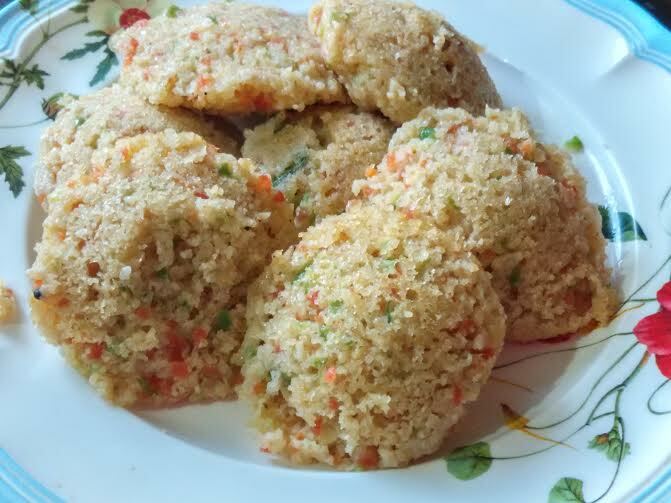 This is a must-try broken wheat recipe or for that matter idli recipe. Now I hope you do not have any doubts as to how to cook cracked wheat. Thanks a bunch, Sonal :) Would love to hear back from you! Thanks dear :) Would look forward to your feedback. Lovely recipe. Can i make these without using baking soda? Glad, you like the recipe, Poonam. I am sure you will love dalia idlis as much as suji idlis.